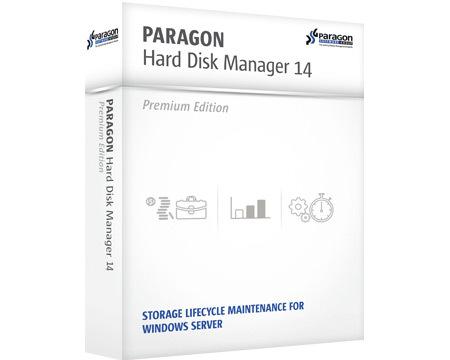 Paragon Software Group provides cost effective solutions for hard drive management, storage management and data protection to effectively and efficiently manage, deploy and protect server and desktop storage resources. Corporate Customers: Continuous data protection, data recovery, cost effective system rollouts and software deployment, storage maintenance, virtual image management. System Builders, VARs, Service Providers: Multicast and Deployment tools, System Recovery Solutions. 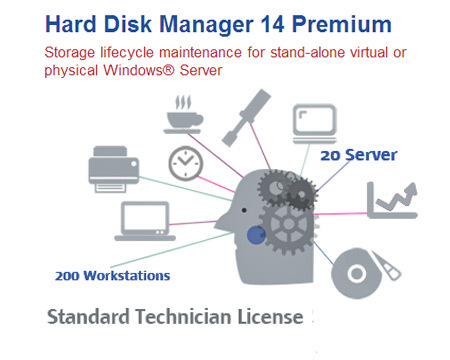 Technology partners: Hard Drive Management technologies, File System Drivers, Continuous Data Protection technologies based on Sector and File Backup. 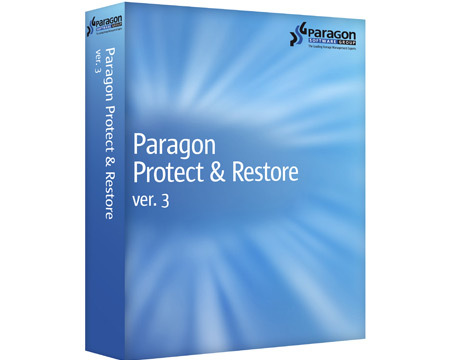 Paragon Software has numerous Testimonials & Case Studies. Datastor provides 1st level support. 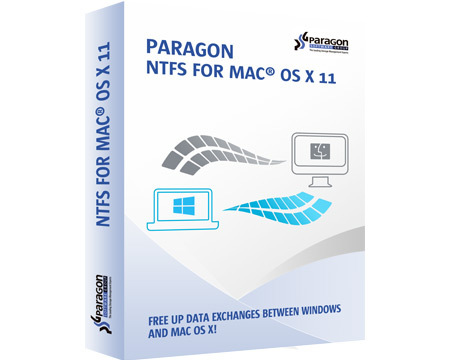 Thereafter support is handled by Paragon Support.